Big tasks require a Big Fish! 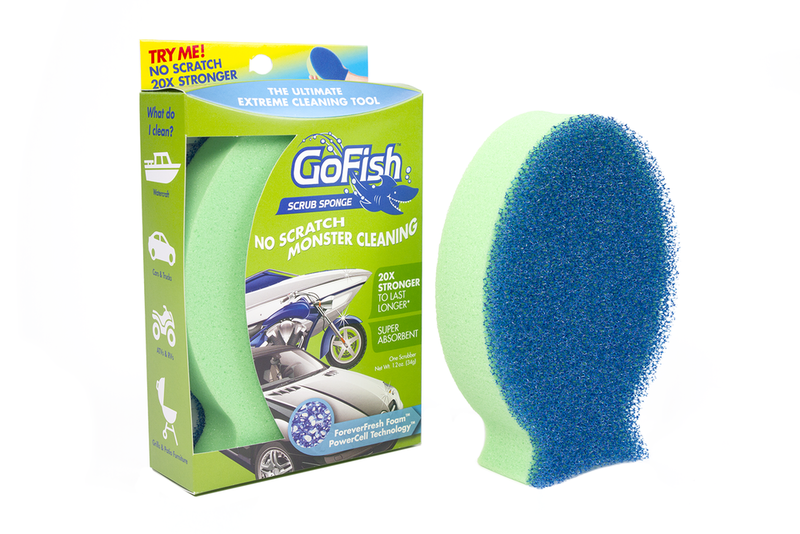 GoFish introduces PowerCell Technology and ForeverFresh foam in a large form. 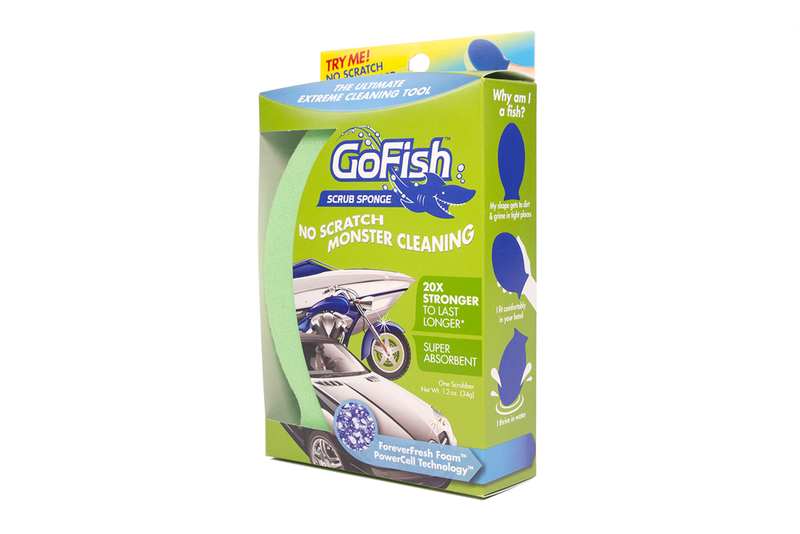 Perfect for washing cars, motorcycles, boats, just about anything that requires a big clean!